Winger Matt Phillips returned to training this week following an ankle problem and he should also come into the reckoning. Kieran Gibbs could start after impressing after coming on against Bristol City, but Gareth Barry (knee/sickness) and James Morrison (hamstring) are likely to sit out. The Baggies slumped to their second straight defeat against the Robins on Tuesday night and dented their hopes of catching second-placed Leeds. 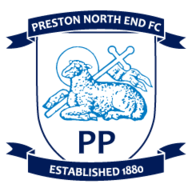 Injury-blighted Preston are hoping Paul Gallagher will be fit enough to return to the starting line-up following a niggling calf injury. Ben Pearson is suspended after he was sent off for the third time this season against Leeds in midweek. Ryan Ledson is likely to start in his place. Brad Potts, Andrew Hughes, Tom Clarke, Tom Barkhuizen, Billy Bodin and Josh Harrop all remain sidelined. The Lilywhites are without a win in three matches and sit eight points off the play-off positions. 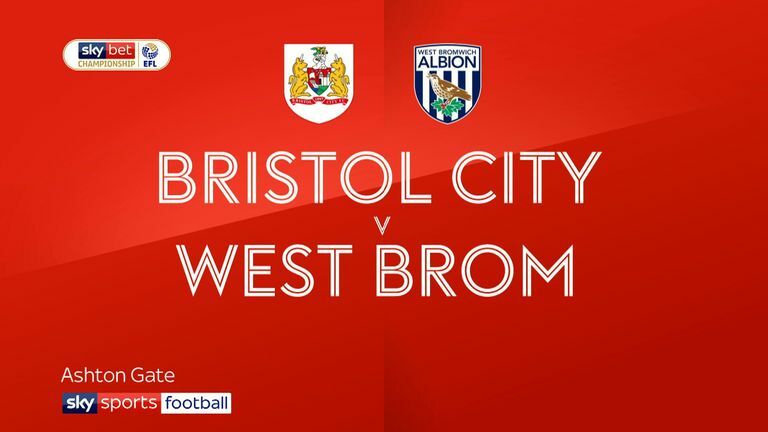 Highlights of the Sky Bet Championship clash between Bristol City and West Brom. 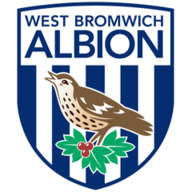 West Bromwich Albion have won their last eight home league matches against Preston North End, though this their first meeting at the Hawthorns since March 2010. Preston haven't won an away league match at West Brom since September 1973, when Bobby Charlton was manager of the Lilywhites. West Bromwich Albion haven't lost three consecutive Championship since March 2007 under Tony Mowbray. Preston North End have lost six of their seven league matches against teams currently in the top-four of the Championship this season (W1 D0 L6). Jay Rodriguez scored his 20th Championship goal of the season against Bristol City - the West Brom striker has scored six goals in his last nine league appearances at the Hawthorns. 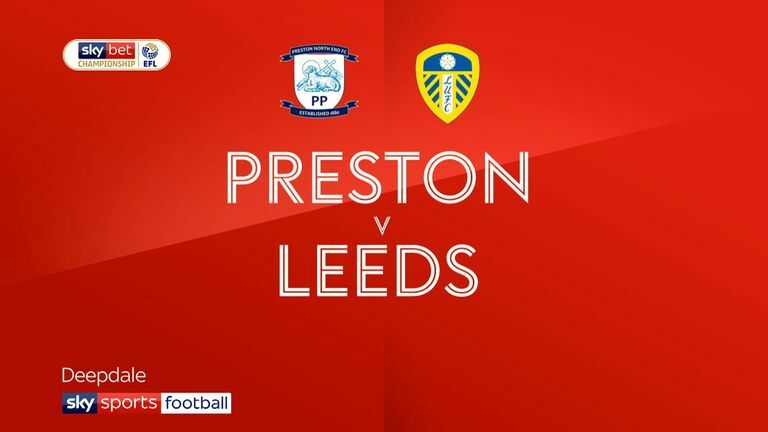 Preston North End failed to attempt a shot on target in their 0-2 defeat against Leeds, the first time they've failed to do so in a game since they were promoted back to the Championship in 2015.